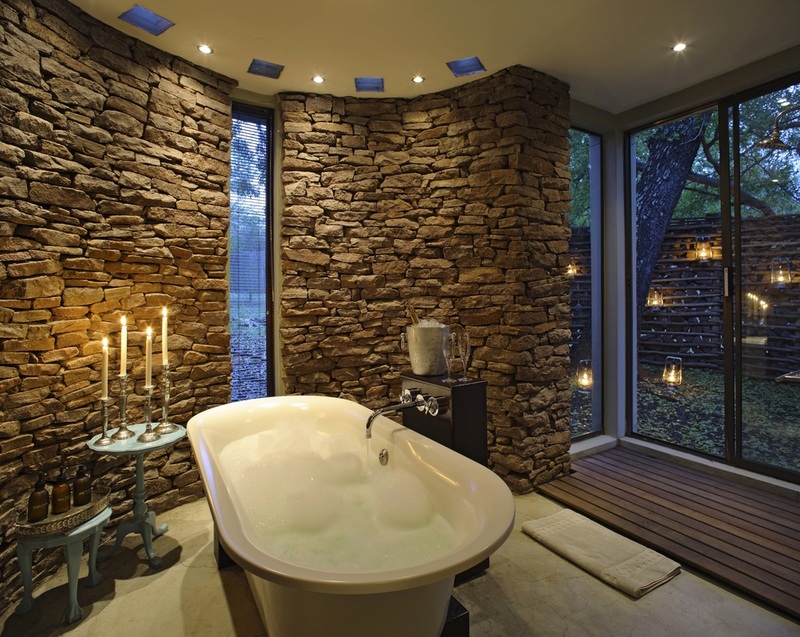 Whether you’re on honeymoon or travelling with a private group, Phinda Mountain Lodge is a Big Five safari destination that will steal your heart with its spacious private suites, some of the best views in the world and access to a selection of unique adventure safaris. A total of 24 suites are positioned to ensure complete privacy while optimising the view from the veranda. A private outdoor shower and plunge pool for each suite allow you to savour the outdoors and the fresh mountain air. Phinda Rock Lodge looks out over its own lush valley, like a small private castle, amidst a tangle of wild African sights and sounds. The suites of this intimate and romantic lodge cling dramatically to steep cliffs with views across the valley. 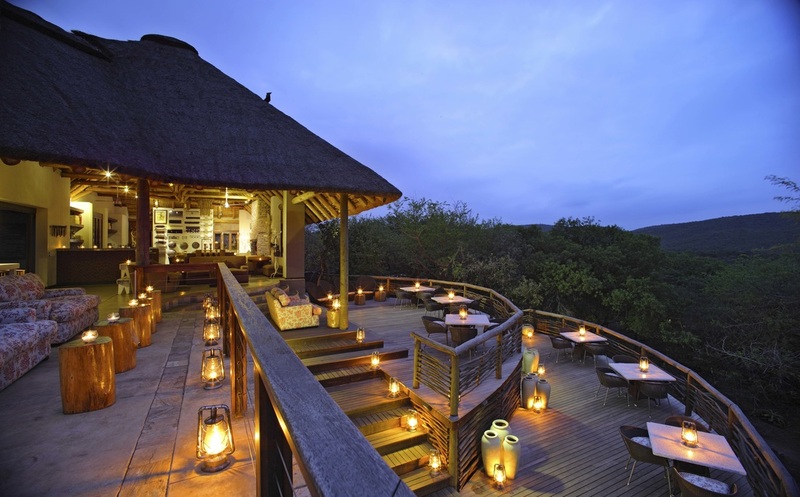 Phinda Vlei Lodge is an intimate romantic, private safari destination. 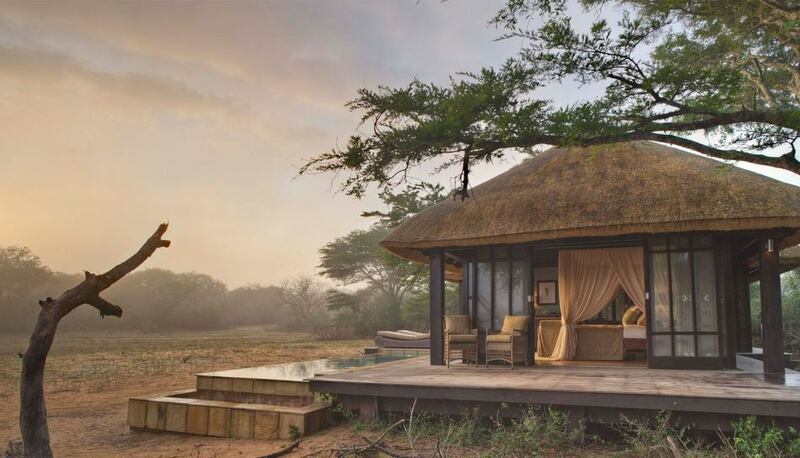 Overlooking the Reserve’s unique vlei (wetland) system on the edge of the sand forest, its location offers ever changing game viewing from the comfort of your bed, your shower or your private plunge pool. Elegant and serene, the gracious spaces of Phinda Vlei Lodge are designed for quiet contemplation of the African bush. Phinda Zuka Lodge is a home away from home. It is an intimate safari retreat situated amongst densely wooded hills studded with aloes overlooking a private (and very popular) waterhole. The cropped garden lawn ends in a popular watering hole that entices many a four-legged visitor. When the temptation of the water gets too much simply take a dip in the sparkling lodge pool or follow the example of the resident water monitor lizard and bask immobile in the sun on the extended pool deck.